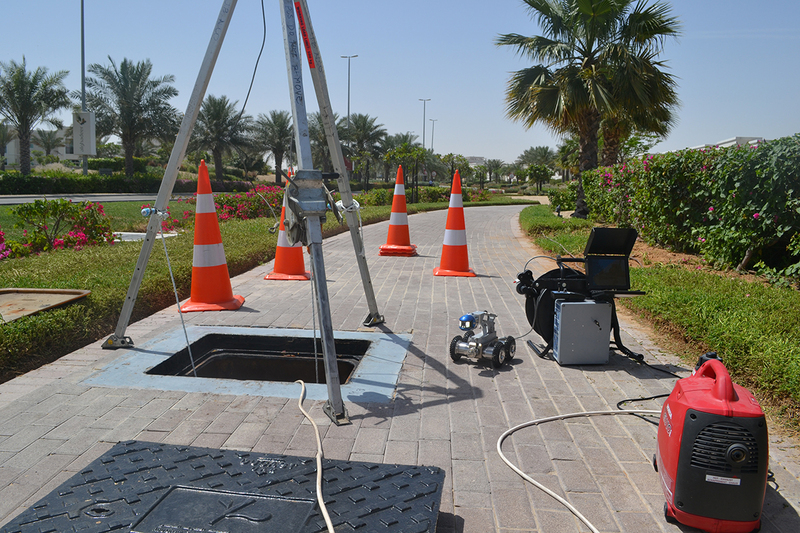 What is CCTV Drain Surveying? 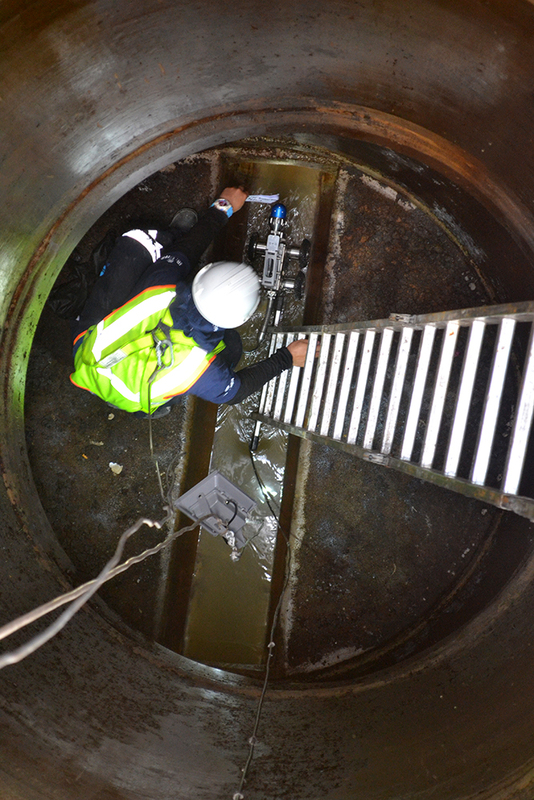 CCTV drain surveying is an innovative and fast inspection camera technology that guarantees a very cost effective way of inspecting both drains and sewers. JB Allo Sewage uses two types of technologies (Manned and Remotely Controlled) designed for your exact needs to provide you with high definition visuals and WinCan reports. 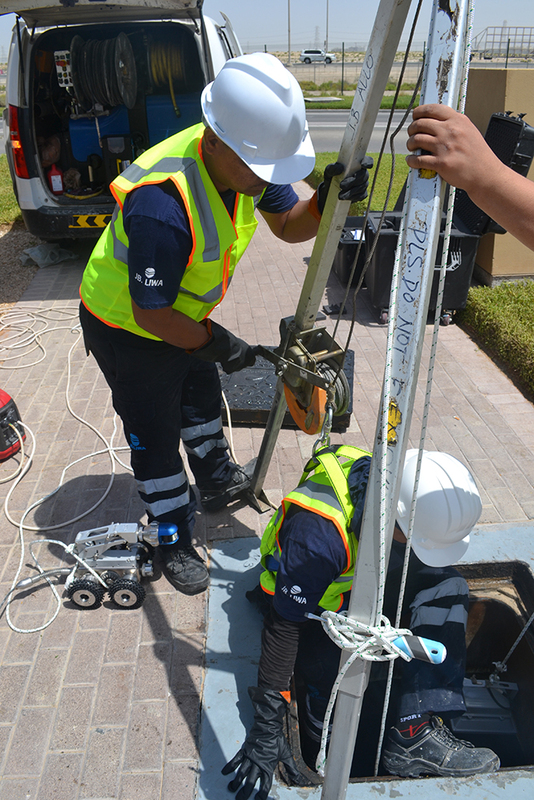 The technology of CCTV drain surveying is crucial to identify the source of any of your sewerage problems and assess the cause of a blockage or damage. 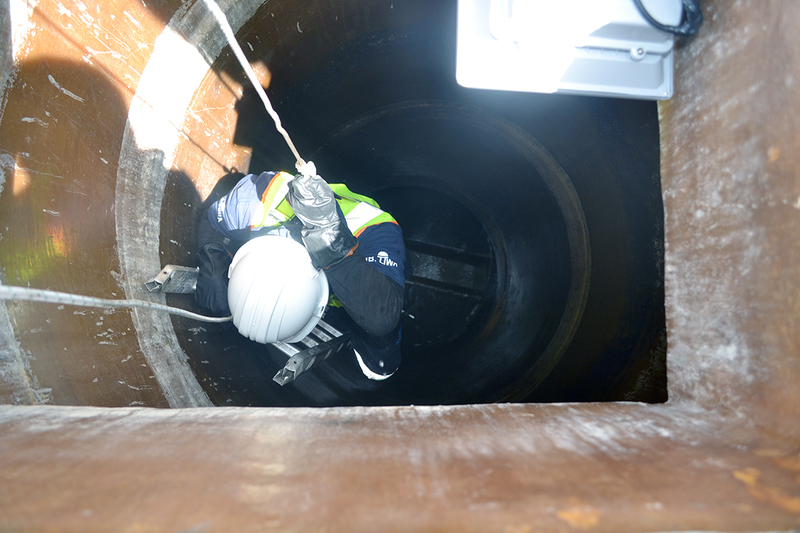 JB Allo Sewage uses the latest CCTV technology and all of our staff are skilled in its use, this advanced technology makes inspecting drains and sewers more efficient than ever. The footage and images obtained through our equipment are clear enough to guarantee identification of problems on the first pass, removing the need for further diagnostics, and therefore additional investment at a later date. 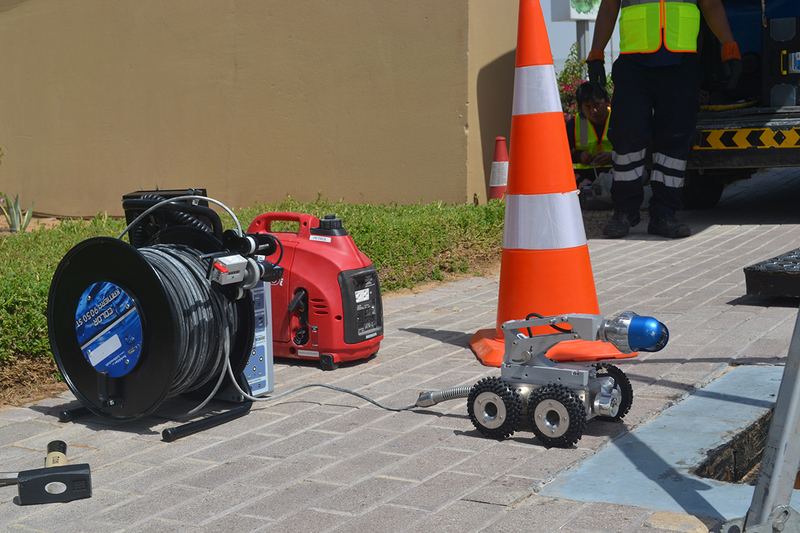 Our manned and remote controlled equipment can inspect pipes with varying diameters from 80 millimeters to 1,500 millimeters and with minimal disruption of your activities. JB Allo Sewage provides also a detailed and comprehensive report with all the technical details for the perusal of our clients in order to be aware of what their problem is.  In addition, our WinCan software permits us to give our clients all the information on the inspection conducted on their pipelines and their conditions.